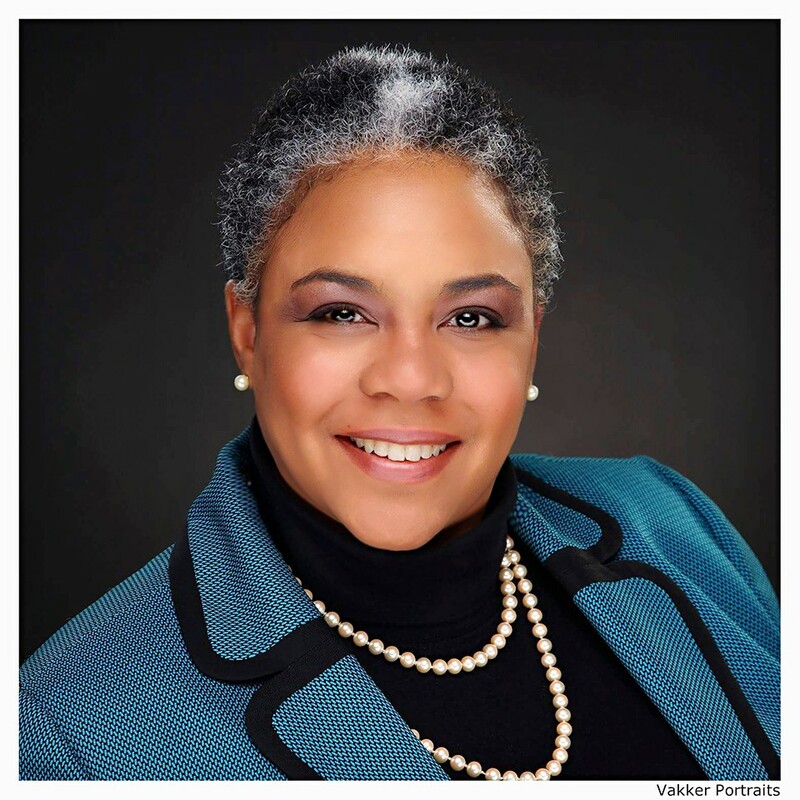 Nicole Gaines–Phelps became the first African American women elected as a Superior Court Judge in Washington State. 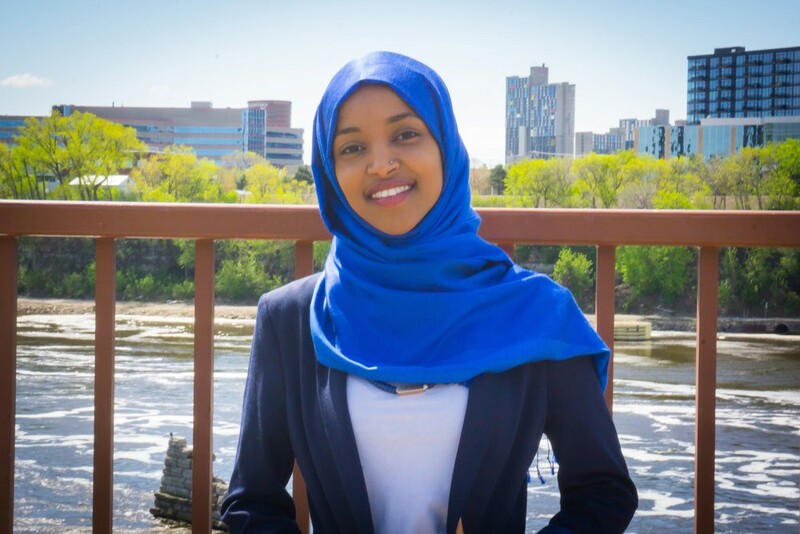 Ilhan Omar became the first Somali American Muslim woman elected to public office, to the Minnesota House of Representatives. 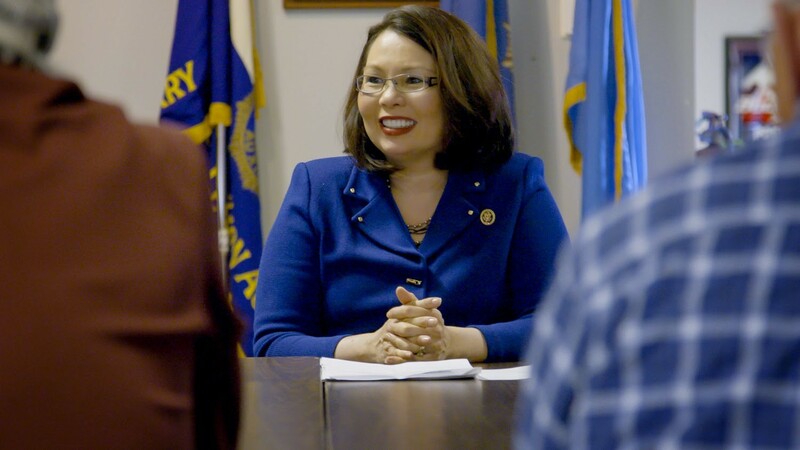 Tammy Duckworth made history by becoming the first female senator to have seen combat, the first Thai-American woman in Congress and the second Asian-American senator representing Illinois. Duckworth previously held a seat in the U.S. House. 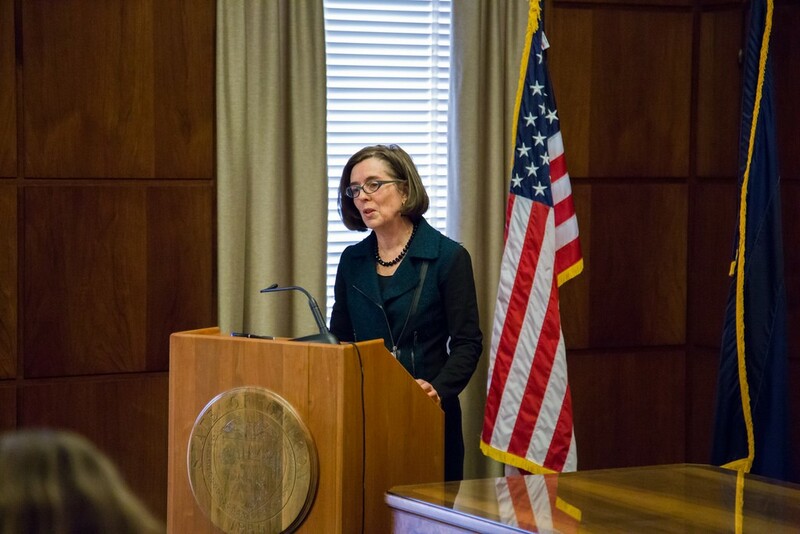 Kate Brown is the first openly gay governor in U.S. history, elected in Oregon. 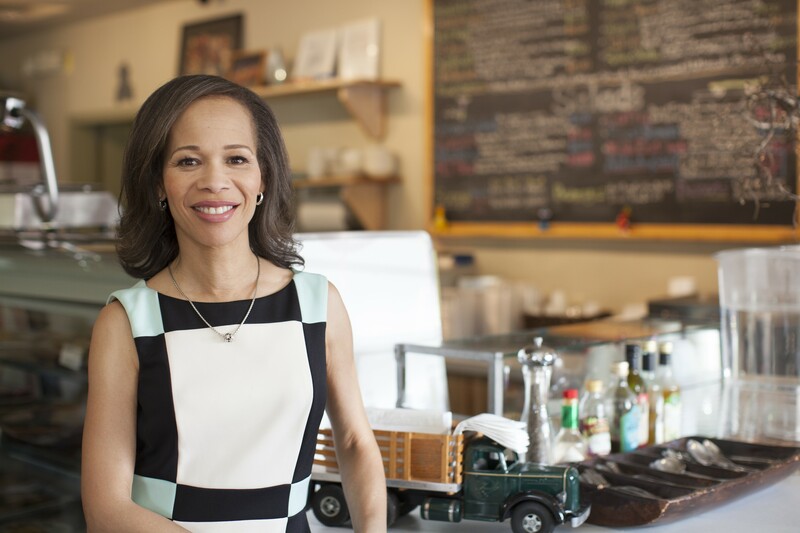 Lisa Blunt Rochester became the first woman and first African American to represent Delaware in the House of Representatives. 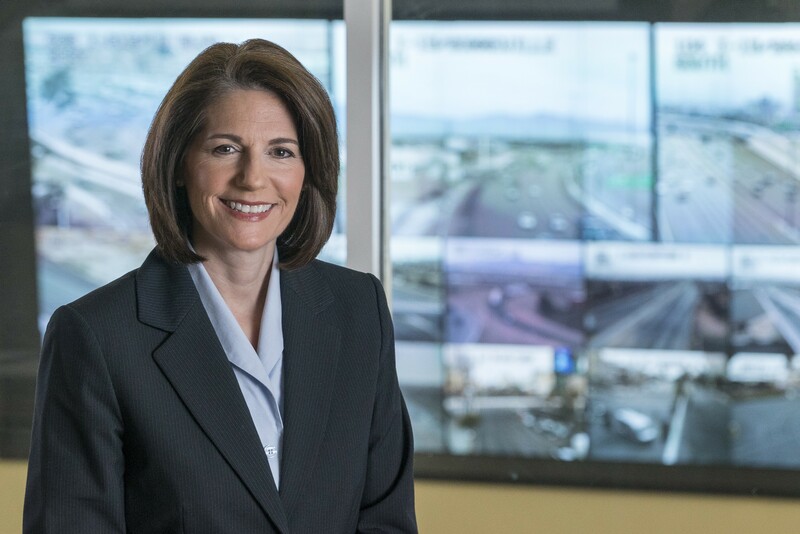 Catherine Cortez Masto became the U.S.'s first Latina senator after being elected in Nevada to the Senate. 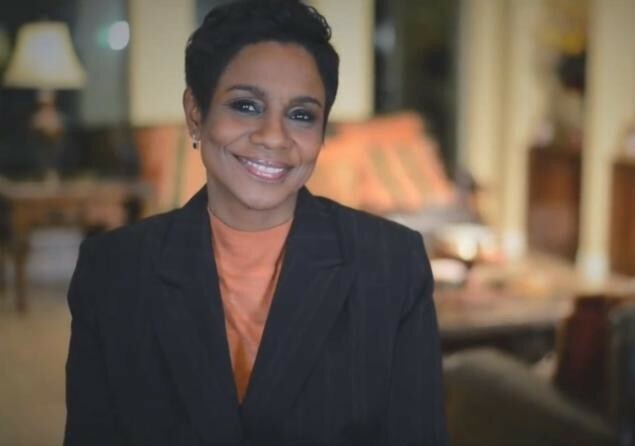 Zena Stephens became the first African-American woman to be elected as sheriff in Texas. Kamala Harris became the first Indian American, and the second African American woman elected to the Senate; she will represent California. There has been speculation that she may run for president in 2020, representing the Democratic Party. 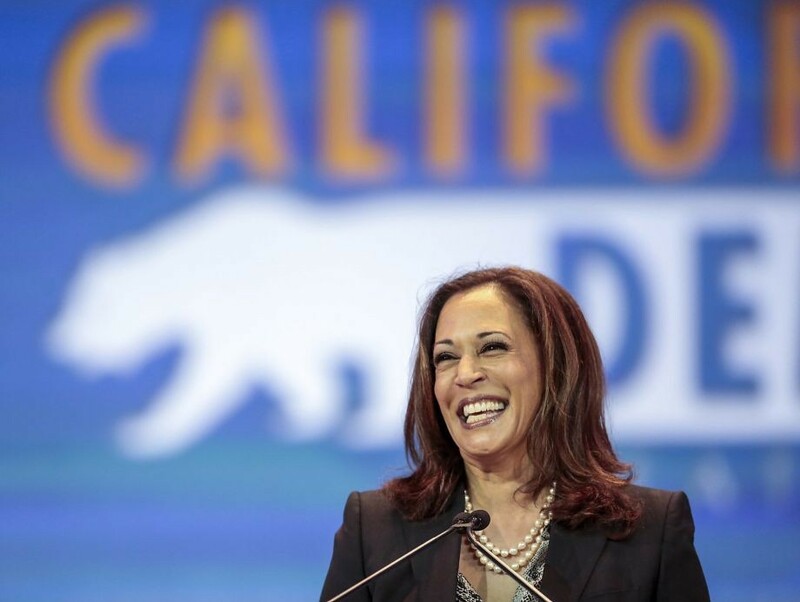 Before being elected to the Senate, Harris also was the first female, African American, Indian American and Asian American to be attorney general in California. 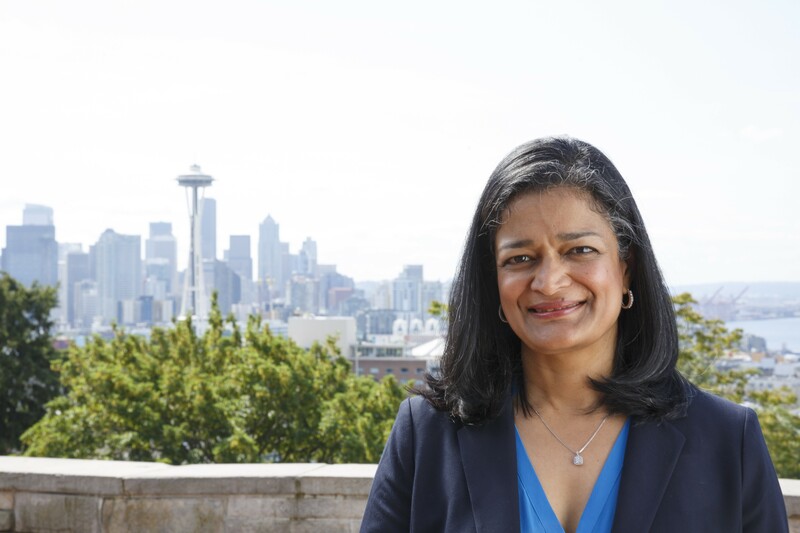 Pramila Jayapal became the first Indian American woman elected to the U.S. House of Representatives, representing Washington state. 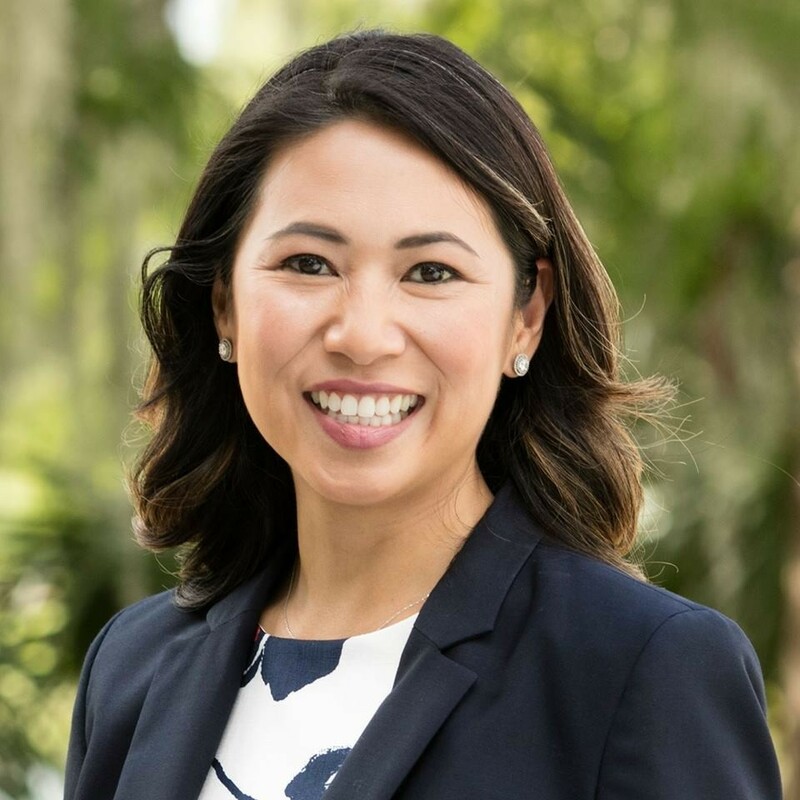 Stephanie Murphy became the first Vietnamese American woman elected to Congress, representing Florida in the House.